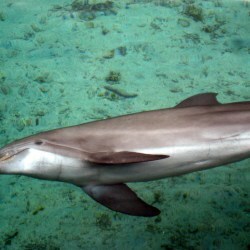 60% of the earth's wildlife populations have been lost since 1970. 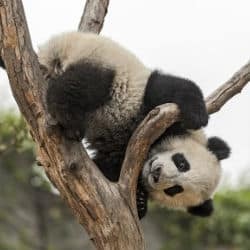 WWF’s 2018 Living Planet report found that the total number of wildlife fell 60% between 1970 and 2014. If this trend continues animals we take for granted today will not be there for our children tomorrow. When you adopt an animal with WWF your regular support helps their important work in protecting not only the animal kingdom, but our planet itself. 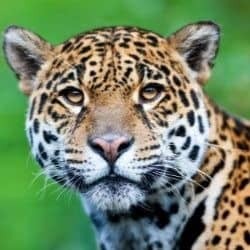 Support WWF with their conservation work. 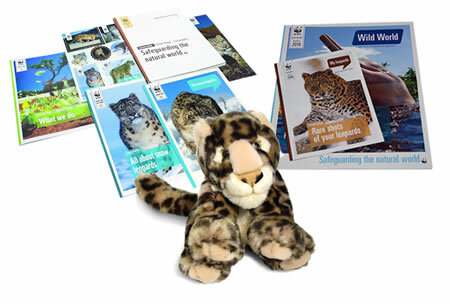 WWF are a charity who rely on the funds raised by supporters like you. Each year they help to protect endangered species around the world including our snowy friends in the harshest of cold climates. 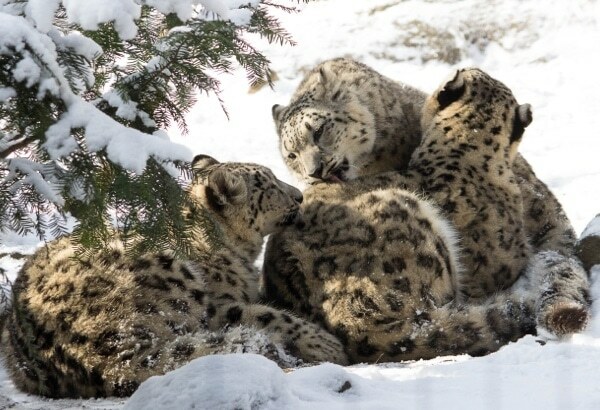 Protect snowy animals from extinction. 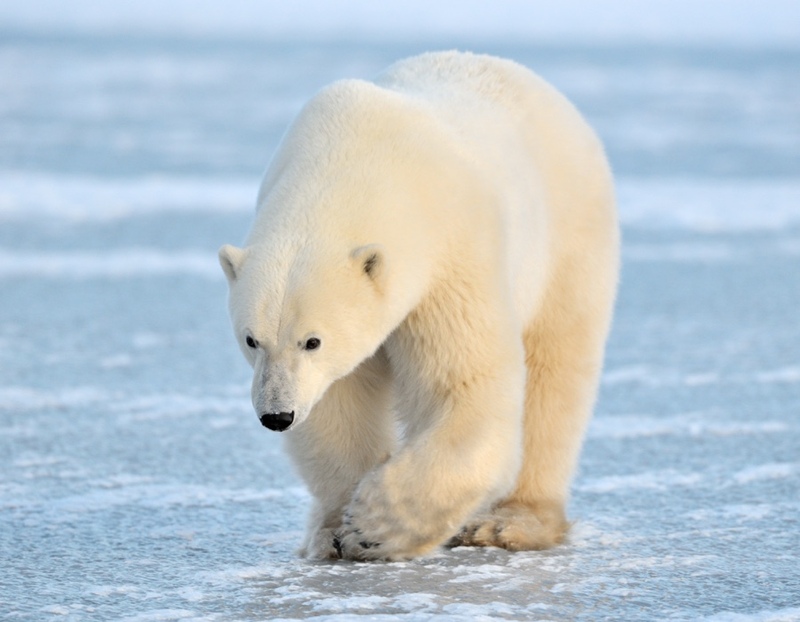 Polar bears, penguins and snow leopards are all in danger due to climate change and the loss of their habitat. Polar bears and snow leopards are also hunted which adds another threat to their existence. 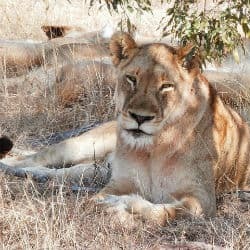 An animal adoption gift helps WWF’s important work in attempting to halt climate change and stopping the poaching of animals. Raise awareness with a unique gift. Each year millions of pounds are wasted on gifts that people never use. We all have lots of novelty gifts, pants and socks that never see the light of day. When you adopt an animal with WWF you know that not only will your loved one get a gift they’ll love, but you’ll raise awareness of the plight of these fantastic animals. An optional cuddly toy of your snowy animal. A factbook about your adopted species. Bookmarks and stickers featuring your chosen animal. Snow leopards are amongst the most elusive of the big cats and tend to live in the mountains of Central Asia. The snow leopard is listed as endangered by the IUCN. Whilst the polar bear does look adorable with its white fur, they are in fact one of the most ferocious hunters on the planet and one of the largest land carnivores. 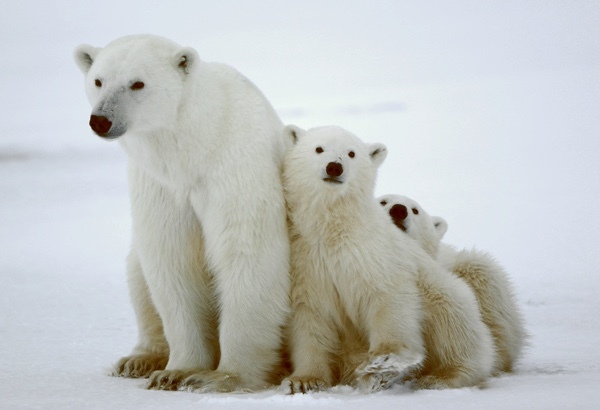 Polar bears are the largest species of bear and the only place in the world they can be found is in in the Arctic. Some species of penguins spend as much as 75 per cent of their lives in the water where they hunt and only ever leave the water for breeding or molting. 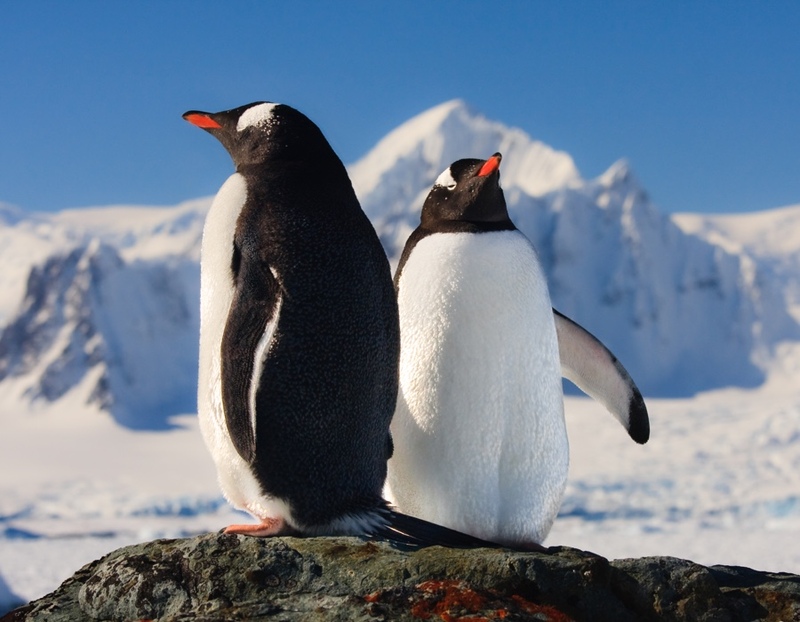 There are 17 different species of penguins the tallest of which is the Emperor Penguin.